Nathalie Hostiou carries out researches on labour in livestock farming systems in different countries. She studies the consequences of precision livestock farming on farmers’ work, changes on labour due to employment of wage earners and on the assessment of work efficiency and flexibility. She co-authored the Quaework approach to qualify work organization and evaluate its efficiency and flexibility with a deep analysis of how livestock farming system management is involved. 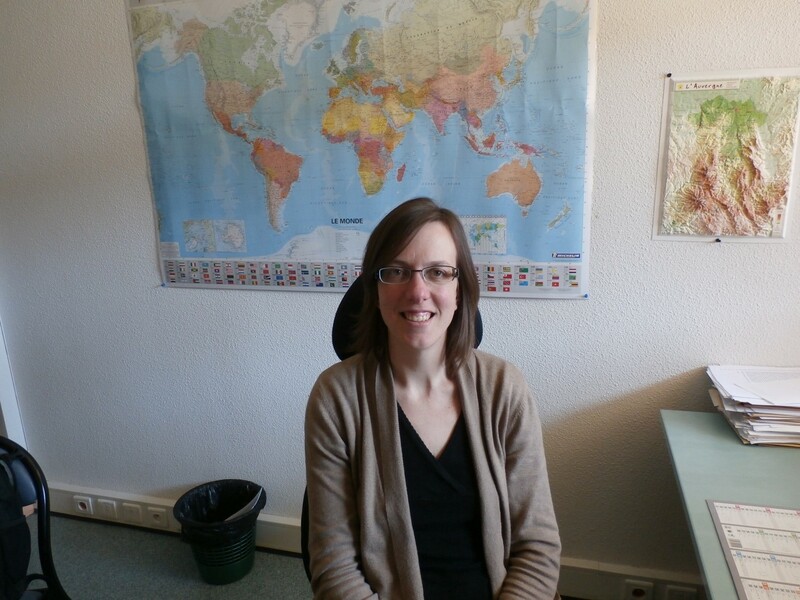 She coordinates the Mixt Research Education and Extension (REE) Network “work in livestock” since 2014. Hostiou, N. Fagon, J., Chauvat, S., Turlot, A., Kling-Eveillard, F., Boivin, X., Allain, C. (2017). Impact of precision livestock farming on work and human-animal interactions on dairy farms. A review. BASE, 21, 1-8. Hostiou, N., Cialdella, N., Vazquez, V., Mueller, A. G., Le Gal, P.-Y. (2015). Work organization on smallholder dairy farms: a process unique to each farm. Tropical Animal Health and Production, 47 (7), 1271-1278. Hostiou, N. (2013). Work flexibility of organic suckler sheep farms in France. Organic Agriculture, 3 (2), 111-121. Hostiou, N. (Auteur de correspondance), Dedieu, B. (2012). A method for assessing work productivity and flexibility in livestock farms. Animal, 6 (5), 852-862. Hostiou, N., Khanh, P. D., Duteurtre, G., Binh, V. T., Dedieu, B. (2012). Relationships between work organisation and size of dairy farms: a case study based in Vietnam. Tropical Animal Health and Production, 44 (7), 1709–1716.